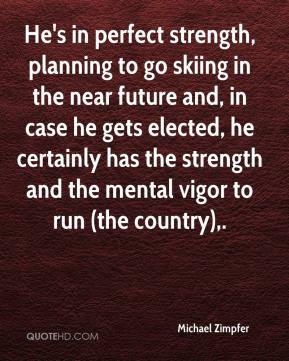 He's in perfect strength, planning to go skiing in the near future and, in case he gets elected, he certainly has the strength and the mental vigor to run (the country). 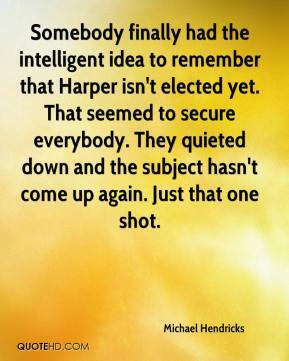 Somebody finally had the intelligent idea to remember that Harper isn't elected yet. That seemed to secure everybody. They quieted down and the subject hasn't come up again. Just that one shot. 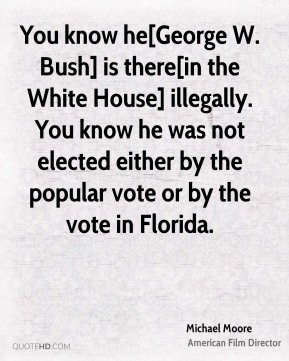 You know he[George W. Bush] is there[in the White House] illegally. You know he was not elected either by the popular vote or by the vote in Florida. 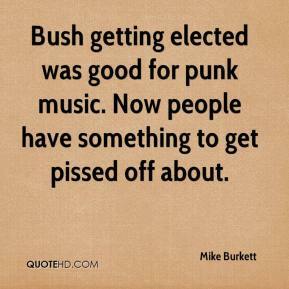 Bush getting elected was good for punk music. Now people have something to get pissed off about. To do laundry in front of everyone is wrong. 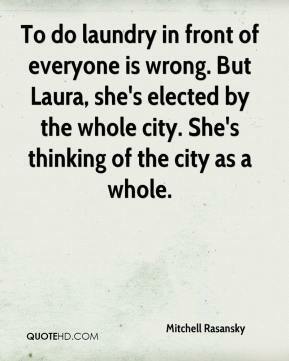 But Laura, she's elected by the whole city. 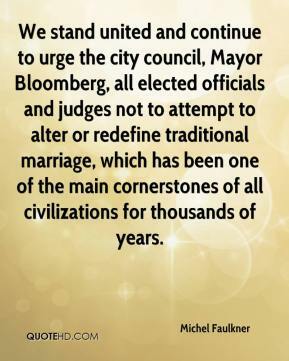 She's thinking of the city as a whole. 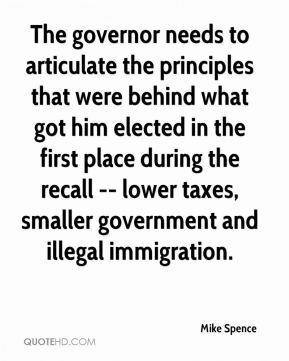 The governor needs to articulate the principles that were behind what got him elected in the first place during the recall -- lower taxes, smaller government and illegal immigration. 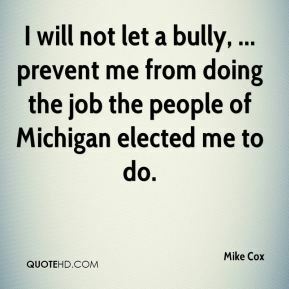 I will not let a bully, ... prevent me from doing the job the people of Michigan elected me to do. 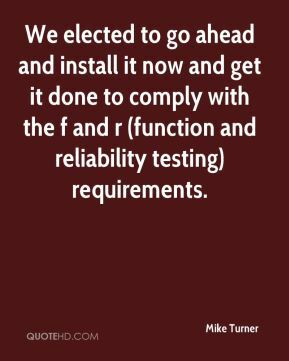 We elected to go ahead and install it now and get it done to comply with the f and r (function and reliability testing) requirements. 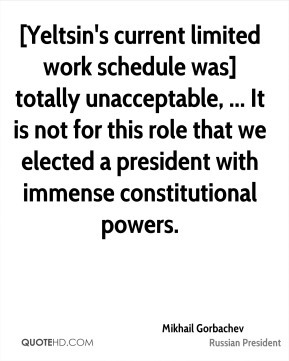 [Yeltsin's current limited work schedule was] totally unacceptable, ... It is not for this role that we elected a president with immense constitutional powers. 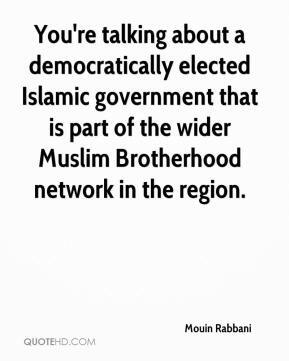 You're talking about a democratically elected Islamic government that is part of the wider Muslim Brotherhood network in the region. We call on all those elected officials with ties to Brent Wilkes and Mitch Wade to come clean about whether Wade and Wilkes procured 'in any fashion' sexual partners on their behalf ... particularly those members among the top recipients of campaign contributions from these men. 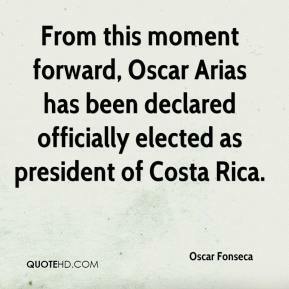 From this moment forward, Oscar Arias has been declared officially elected as president of Costa Rica. This lady sent a private, personal correspondence to her elected representatives voicing some of her very legitimate concerns about the school district. 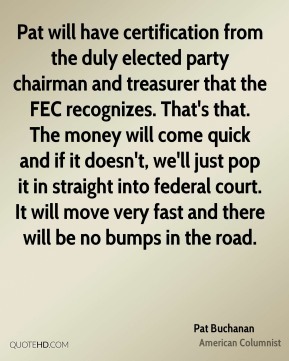 Pat will have certification from the duly elected party chairman and treasurer that the FEC recognizes. That's that. The money will come quick and if it doesn't, we'll just pop it in straight into federal court. It will move very fast and there will be no bumps in the road. It doesn't happen very often. 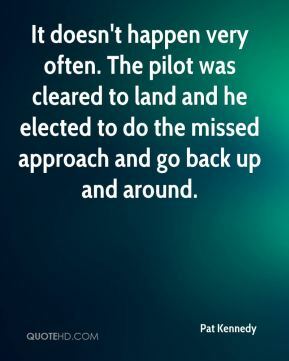 The pilot was cleared to land and he elected to do the missed approach and go back up and around. 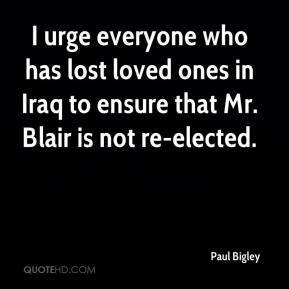 I urge everyone who has lost loved ones in Iraq to ensure that Mr. Blair is not re-elected. 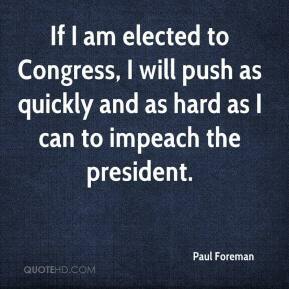 If I am elected to Congress, I will push as quickly and as hard as I can to impeach the president. 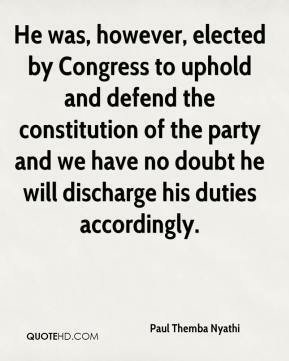 He was, however, elected by Congress to uphold and defend the constitution of the party and we have no doubt he will discharge his duties accordingly. 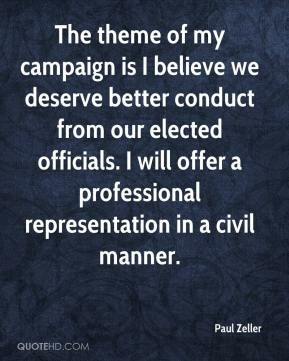 The theme of my campaign is I believe we deserve better conduct from our elected officials. I will offer a professional representation in a civil manner. 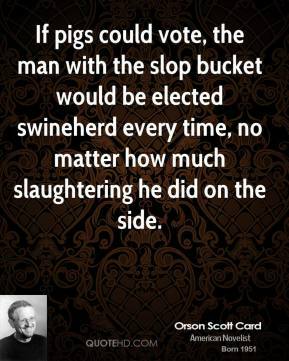 I've been elected nine times, ... 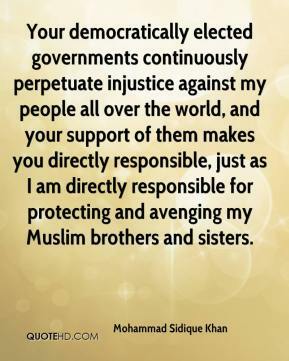 I've seen and done most things that a representative can do. I went from a freshman rep to chairing one of the most elite committees ? 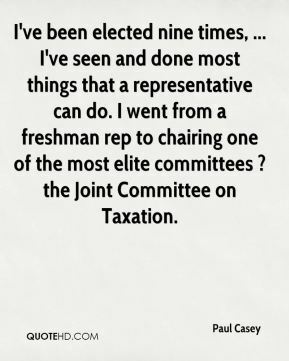 the Joint Committee on Taxation. 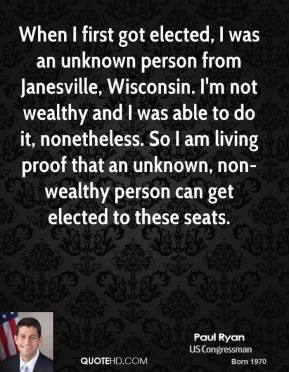 When I first got elected, I was an unknown person from Janesville, Wisconsin. I'm not wealthy and I was able to do it, nonetheless. So I am living proof that an unknown, non-wealthy person can get elected to these seats. 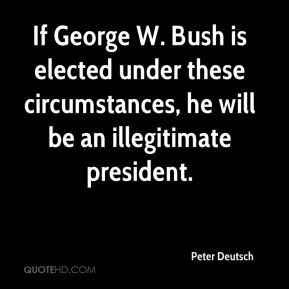 If George W. Bush is elected under these circumstances, he will be an illegitimate president.